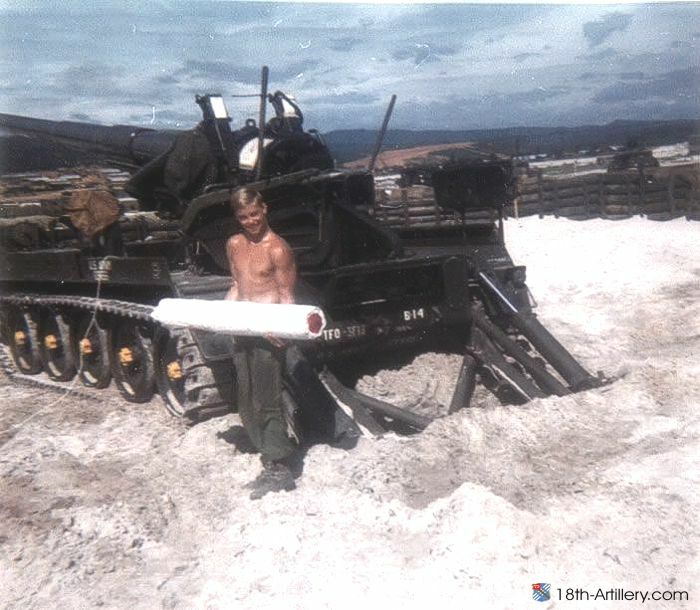 Jim Steffenhagen was HQ - Btry Metro to B-Btry 66/67. 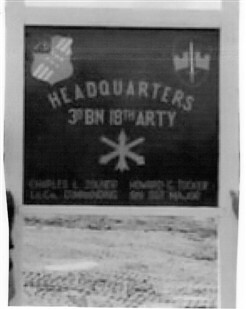 Jim served with B-Btry during his tour. 2nd -8 week training Ft. Sill, Okla. 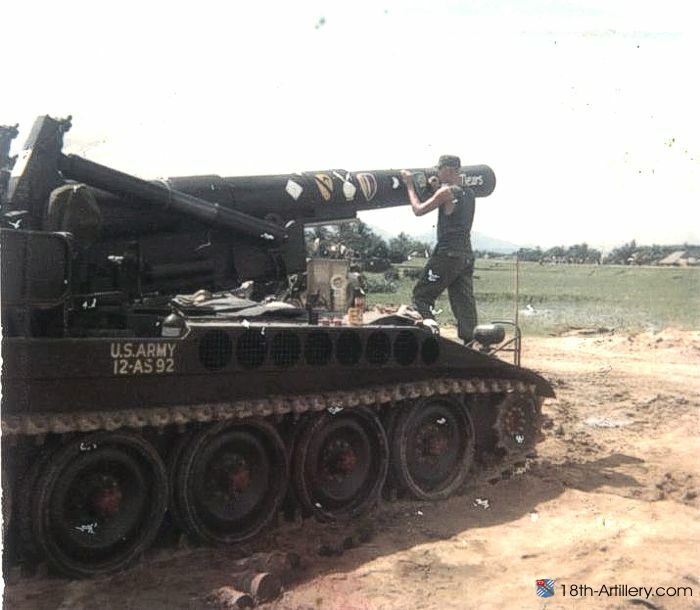 Discharge Ft, Bragg July 1967. 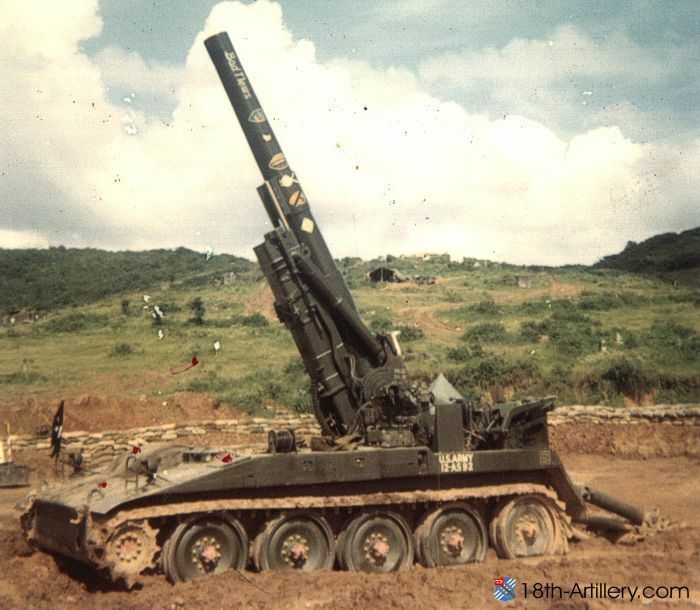 Jim was an artist and painted the Howitzer tubes - renaming B-Btry Howitzer's and 175 Guns. 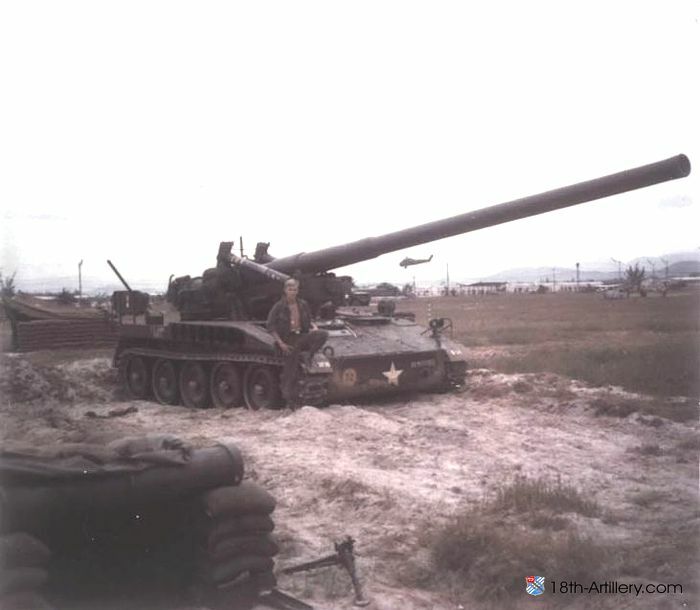 Jim Artistic talent took him to rename other Howitzers and signs for the Headquarters of the 1st Cavalry at An-Khe, Vietnam.